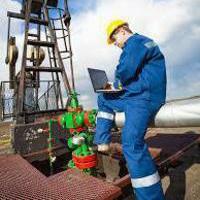 The Industrial IoT era has merged engineering, automation and technology. Our controls, infrastructure and applications engineers give you the comprehsive solutions. Everything accessible, everything connected, everything everywhere. Threats exist around every corner. Our network security and controls engineers help you secure your OT Industrial Controls Systems. Collecting mountains of data and reducing it to the performance indicators you need is critical to the continuous improvement and growth for any organization. Our support teams manage and measure highly effectively corrective and preventive maintenance programs to service and maintain your critical operations and facilities. We know there isn't a one-stop-shop for operations and controls. Our platforms are designed to integrate with your enterprise applications to deliver the information where you need it. MBA Engineering provides the resources needed to focus on building your business through strategic planning and managing mission critical projects, not worrying about web hosting and managing servers. Our innovation, creativity and expertise. 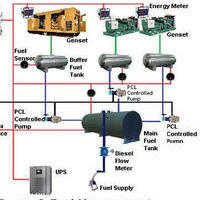 Systems platform to maximize your fuel management operations. Your engineered solutions, turnkey integration and services. Engineered controls architecture designed to your requirements. 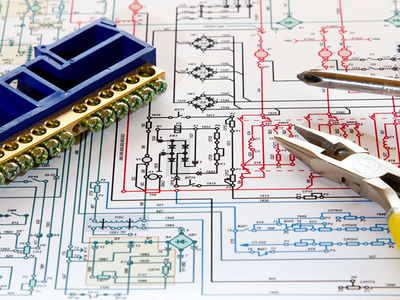 Electric Service and Power Distribution System Design to suit your needs. 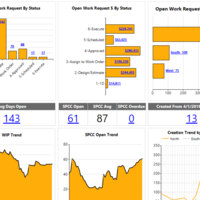 Your organizational and operational data at your fingertips. 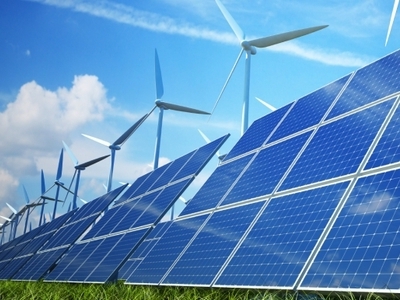 Creating the sustainable power solutions to drive cost-effective energy. Where we're from and how we got here. 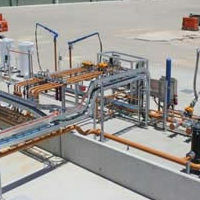 Fuel product handling systems for pipeline, tankcar, transport truck, equipment dispensing and barge fuel deliveries; main tank farm and daytank inventory controls. Created the Fueling Facilities program, operators manuals and preventive maintenance programs. Developed fuel management system specifications for the clients, including site assesstments, engineering, construction, programming, startup, commissioning, development testing, and production data. 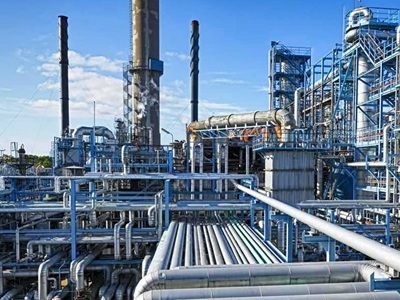 Engineers provide critical support to local personnel by remotely identifying system failures and actions needed to limit fueling service interruptions. 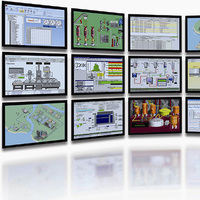 Developed and implemented Railroad Supervisory Control (RSC) and data acquisition programs and SCADA views, reporting, business intelligence, and troubleticket management system. 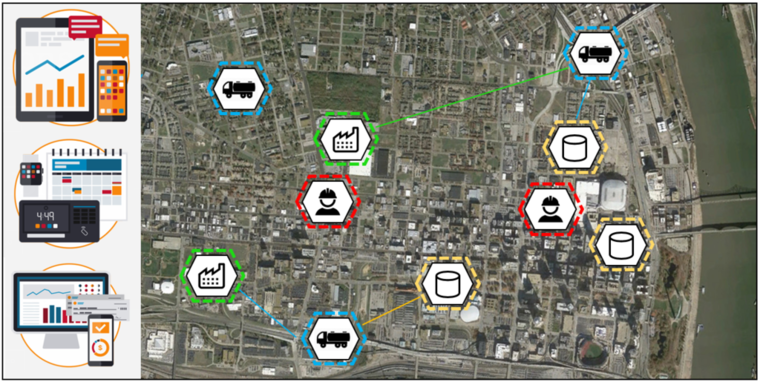 Fuel optimization through business intelligence and fuel fill control to the exact lowest cost per gallon to move cargo from point A to point B. Updated and improved platform to handle capacity and scalability, future growth of SCADA programs and views, secure access/authorization, global dashboards and operations content/document respositories. Support Central platform is updated and improved to provide secure monitoring, tracking and management of any alternate energy sources unit of measure, “liquid, gas, solid and electron”. Real-time fuel inventory capacity and management. The integrated fuel optimization network allows you to get the resources where you need them, locally, regionally, globally. 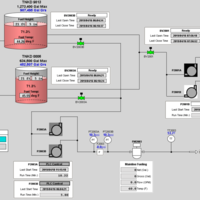 Our engineered solutions let you manage pipeline, terminal, rail and trucking fuel inventories through digital interactive dashboards. Streamline operations, reduce unnecessary risk, increase personnel production. Our control engineers leverage extensive knowledge to deliver innovative solutions to meet your unique demands. Flexible and easy to use interfaces; accessible diagnostic tools; and platforms to maximize operator performance and productivity. 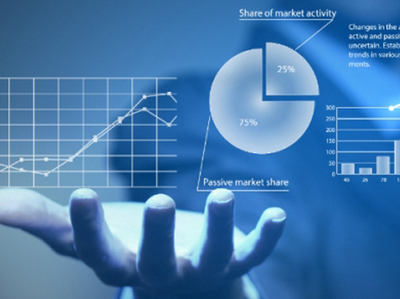 Central management and monitoring of your business operations. 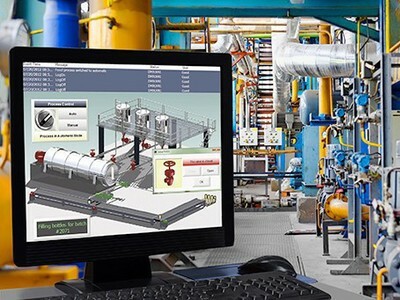 Our Supervisory Control and Data Aquisition platforms optimize resource, time, provide process alignment and deliver standardized procedures integrated into centalized solutions for management, monitoring, trending and reporting of your facility and operations productivity. Today's industrial operations need high-quality design, innovative and cost-effective solutions. 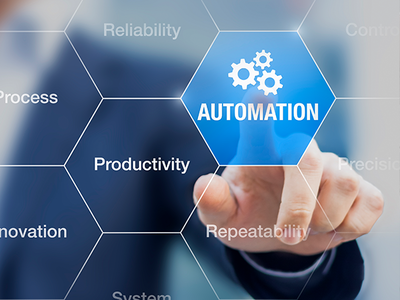 Industrial IoT and automation increase software and business application dependency. Our professional engineers work directly along side our technology teams merging the IT and OT space. 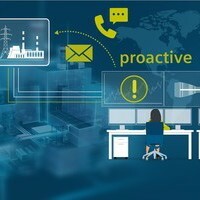 The era of industrial operations Big Data and AI has arrived. Industrial operations and manufacturing have become some of the most data-intensive areas that exist today. Orchestrating supply chain, inventory management, resource planning requires performance and productivity metrics. Our platforms capture semi-structured, unstructured and structured data into a common system of record that scales across the entire enterprise. Fossil fuels to solar and wind. Our comprehensive suite of applications, systems and analytics are used to track millions of gallons of fossil fuels daily. The same systems have been adapted to track electrons. 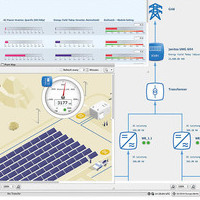 We now provide local, regional and national renewable energy companies the integrated real-time platforms required to effectively manage power purchase agreements. Power collection, consumption, energy storage and billing systems offer a single centralized exchange for power sellers and power purchasers.